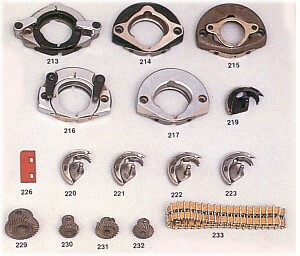 Get variety of perfect Sewing machine spare parts from manufacturers of sewing machine spare parts in India. Daichi Group is being considered as most recognised manufacturers spare parts sewing machines India. 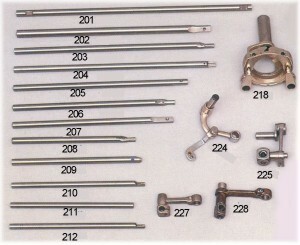 Spare parts sewing machines India are used by many International companies too as they rely on our made spare parts.